Lakmé is back with its progressive style statement for the season and it’s all about an Illuminated look and the products used to create it. 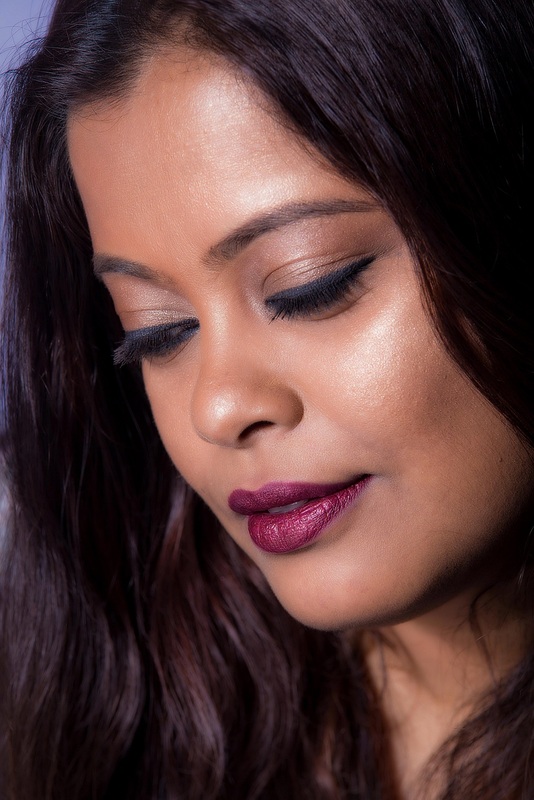 Inspired by the shimmer and sparkle of a precious crystal, the new product range consists of Shimmer Lipsticks, new Eyeshadow Palettes, Eye Liners, Kajal and Nail Colors. 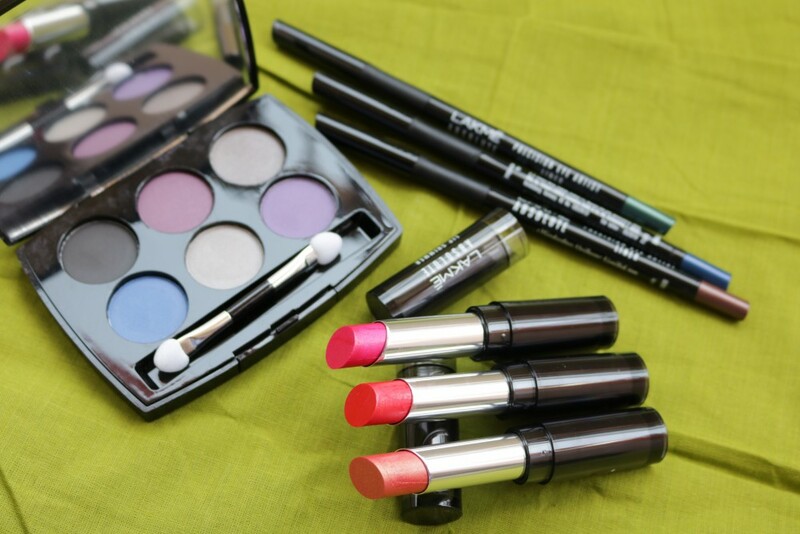 If you are looking for a budget-friendly, good quality makeup brand, then you can’t get any better than Essence Cosmetics. 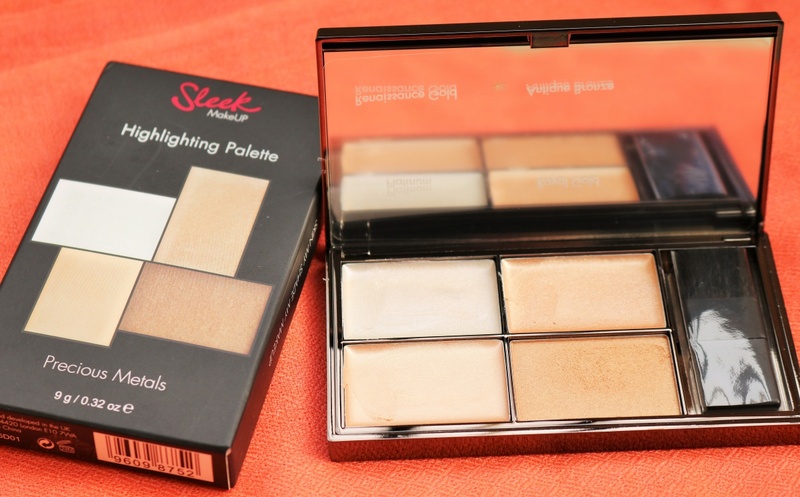 They have a wide variety of products and rarely do any of them fail. Earlier, when Essence was not available in India, I used to ask my friends to send me some from Europe or I would buy from Singapore but now thankfully, Essence is available in our country both online and in stores and the best part is that they have stuck to the pocket friendly prices. 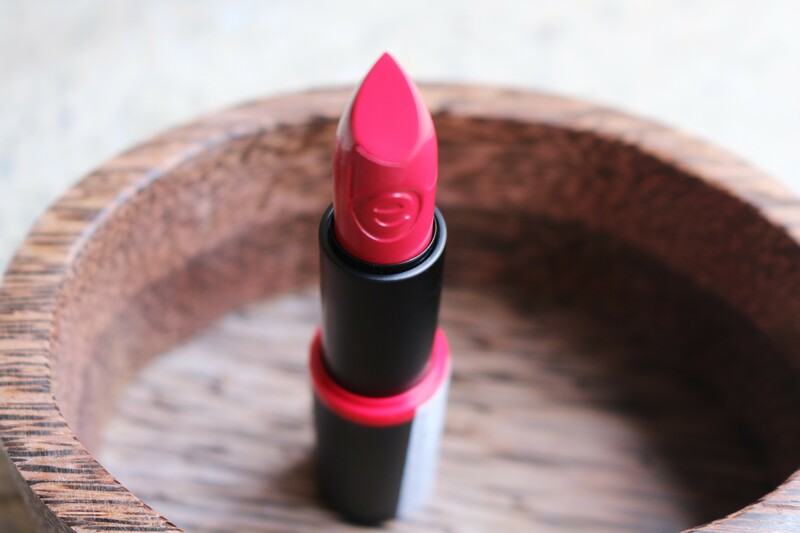 In this post, I’ll talk about a lipstick from their Long Lasting range and the shade is called Adorable Matt.